Fairly typical of the best of this style from the Gippsland region with the added mineral complexities we attribute to our granite soils. 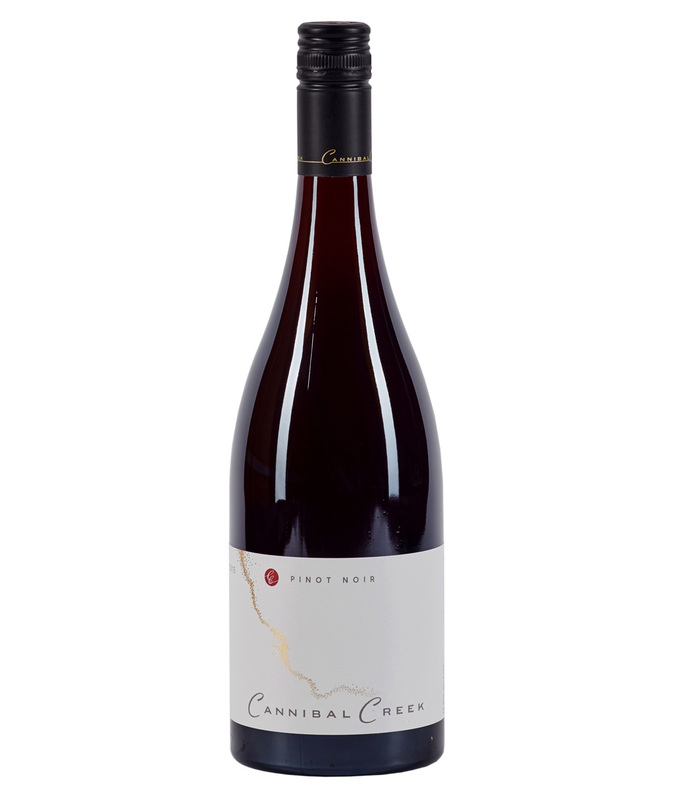 The 2015 Pinot Noir is earthy and complex, lively and elegant with great depth and persistence, along with some violet and cherry notes. Conditions in the Vineyard were very good for growing during 2015. We got off to a cracking start with the mild weather in early spring, which encouraged flowering and early growth. Winter was typical with very cool temperatures, regular heavy rainfall and some frost, with some clear sky sunshine days as well. We had our first summer rain early in February, measuring 38mm, and towards the end of the month had another 14mm. Prior to this we hadn’t had any rain since December. During and up to harvest the weather remained quite stable and mild, and we only irrigated over a period of 4 weeks. Harvest went very smoothly and the wines are looking exceptional. Harvest went very smoothly and the wines are looking exceptional. We believe that the 2015 vintage will be looked back upon as a very good growing season in southern Victoria, and many of our neighbours agree. However we think our vines look particularly fantastic, as can be seen in the health of the shoot growth, the thickness of the leaves and the balanced crop load. The resulting fruit quality has been outstanding, with perfect figures across all varieties. It is our firm belief that the efforts we put into our soil have made a real difference to the health of our vines, and we will keep pursuing this approach in our vineyard. 23/10/16 Great result at The Royal Melbourne Wine Show with our current release 2015 Pinot Noir receiving bronze medals; In The Wines of Provenance our Pinot set of 2005, 2010 and 2015 picked up Runner Up for the trophy...In some very good company there and a great result for pinots!